Comment: 48âx80â Pole barn. Will have plumbing. Early stages of planning. Comment: Moisture in crawlspace. Concrete floor. Need an evaluation and resolution before house can be sold. Comment: Building a new home. 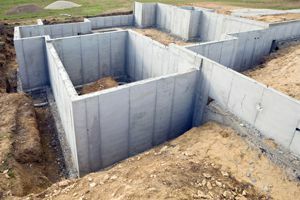 I need quotes for a poured basement. I have prints. Wheatfield Foundation Contractors are rated 4.72 out of 5 based on 305 reviews of 4 pros. Not Looking for Foundations Contractors in Wheatfield, IN?